What's on... - EXMOOR 1820 ... THE YEAR OF CHANGE. We have many exciting plans to enlighten visitors and residents about the on going developments of White Rock. 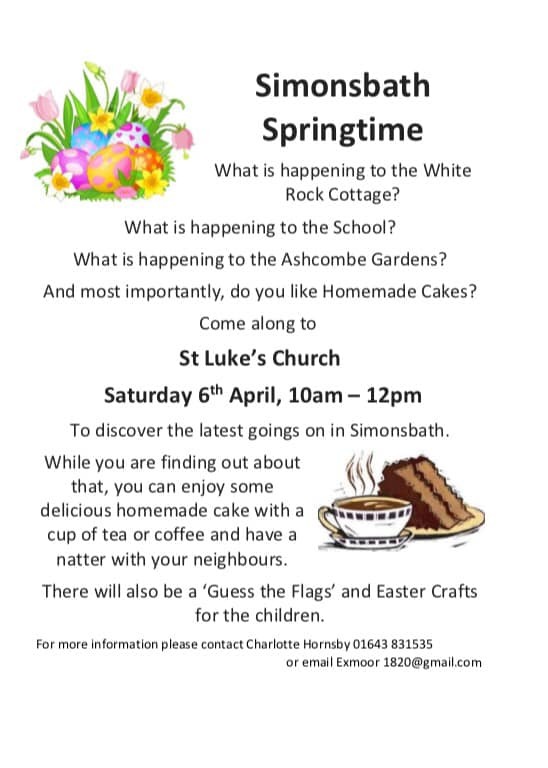 We also want to bring together the local community and friends and family from around the world who have been touched by the beauty and magic of Simonsbath and it's history. Keep watching for the latest news on events. Come and join us in Simonsbath to celebrate the Autumn Season around a bonfire. Fire to be lit at 6pm. Hot food, tea and coffee will be available to purchase (while stocks last!) and please feel free to bring your own chairs or picnic blankets. You are welcome to bring your own sparklers but to be used at your own risk, no fireworks please. Please be prepared for all weathers. 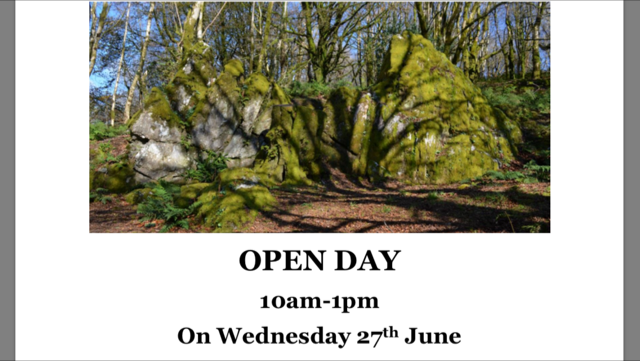 This is a chance to see archaeological excavations in progress - led by South West Archaeology with local volunteers - searching for elements of John Knight's lost gardens which he laid out in the 1820's to ornament his planned mansion. Email: exmoor1820@gmail.com to find out more.